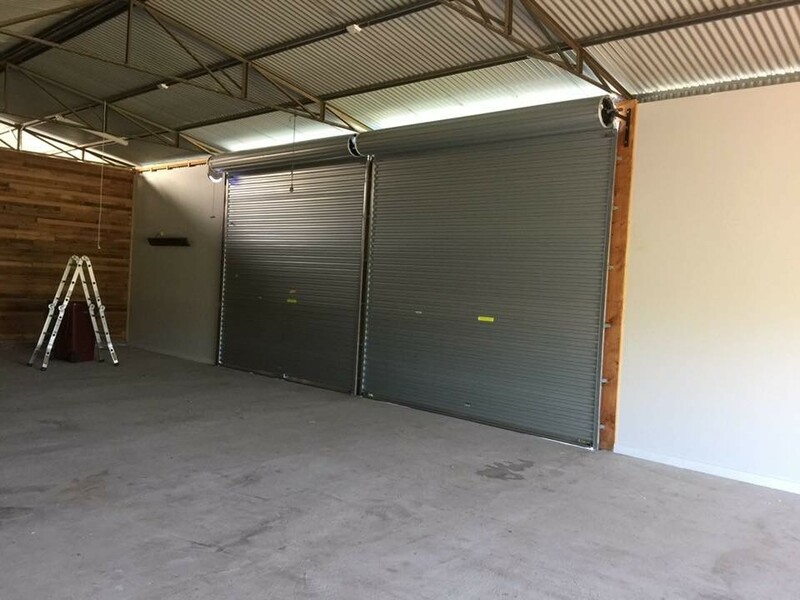 Fantastic Garage Doors is the number one choice for professional garage door services in Melbourne. 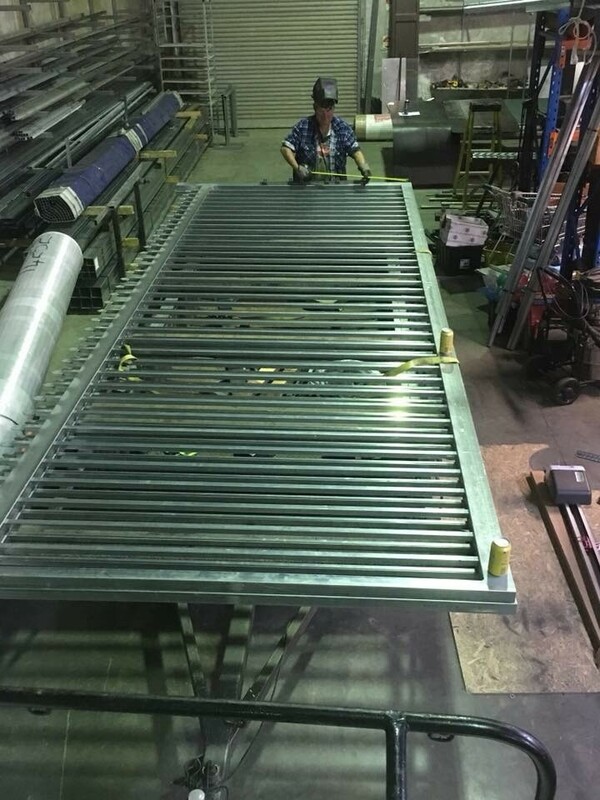 We boast a team of highly skilled technicians who are fully capable of servicing most makes and models of garage doors. 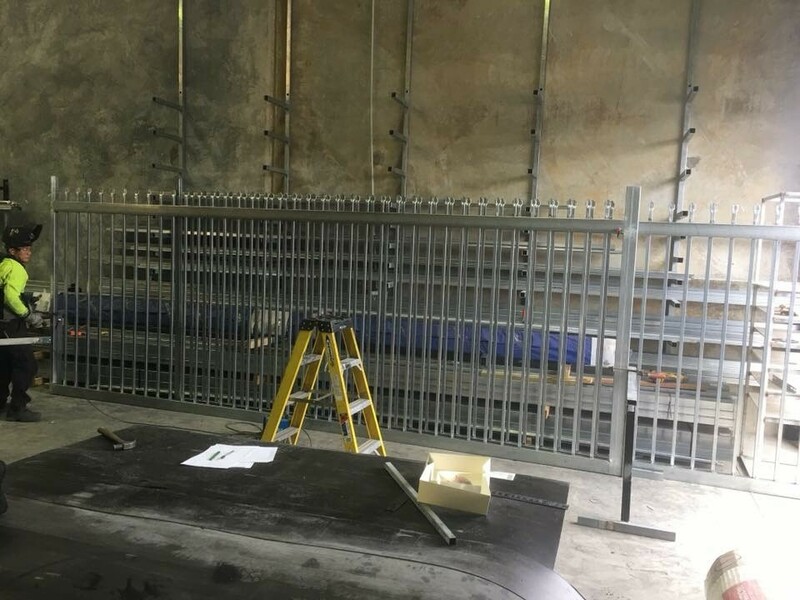 Our 24-hour garage door repair makes use of the latest equipment to address broken springs, faulty mechanisms, malfunctioning motors, and other problems. 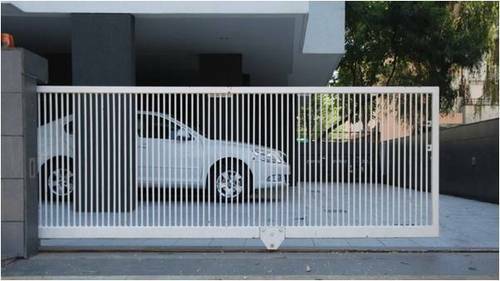 In addition, we can supply remote control units and wall mounted openers for automatic gates in Melbourne. With over 25 years of experience under our belts, you can rely on us to provide superior emergency garage door repairs and garage door installation in Melbourne.